Landscape / property design is our forte! The artistry of nature is overwhelming so to marry the man-made, with the environment is formidable. We are Environmental Designers - Landscape Architects - Wetland Consultants - Construction Supervisors, with many years of experience. This is a unique service that designs, permits, estimates, and arranges for project to completion. WE CAN DO ANY,....OR ALL. PHASES. IF YOU HAVE A FAVORITE CONTRACTOR, WE WOULD STILL PERFORM THE PLANNING AND PERMITTING! Massachusetts has its own unique way of dealing with conservation of resource areas, mostly wetlands. Every town in the Commonwealth has a Home Rule matching, and sometimes exceeding, the Massachusetts Dept of Environmental Protection (DEP) rules for administrating the "Wetland Act". The sciences of environment, aesthetics, politics, and common sense must be wed for a project to be permitted. ELEVATED WALKWAYS, SWIMMING POOLS, VISTA PRUNING, BOARDWALKS, COASTAL BANK RESTORATION, MITIGATION PLANTING, MONITORING SITES, AND OBTAINING CERTIFICATES OF COMPLIANCE are just some of the structures and administration that we perform! 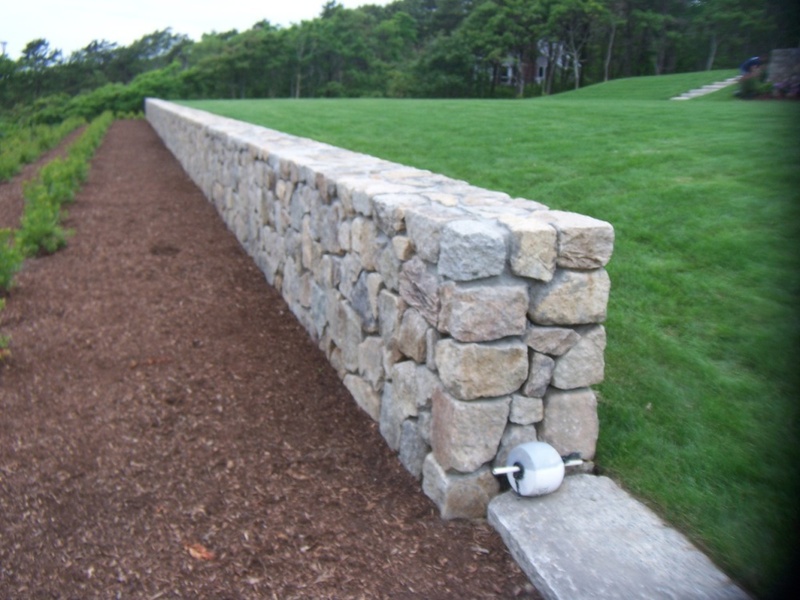 We use established professional firms from all over, including Cape Cod Landscape Contractors ! We have been members of this group since it's inception and find contractors/nurseries from the association to be highly professional. 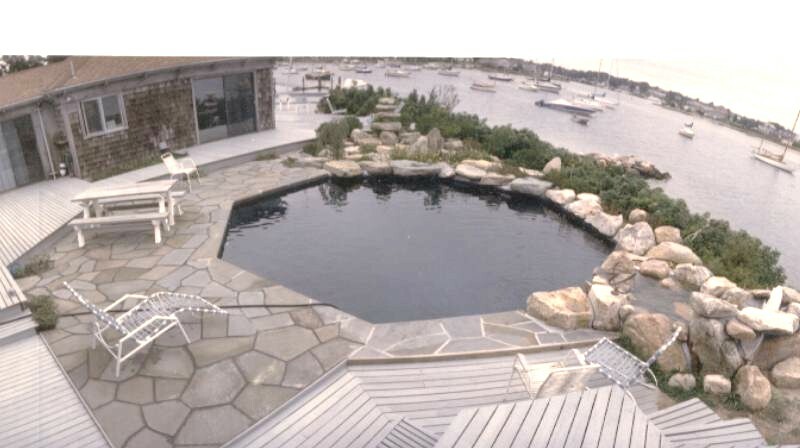 Members of the Home Builders and Remodelers of Cape Cod (HBRACC) are another extremely professional organization that has a different perspective of the outdoors. This difference of perspective is complimentary to the "nuts and bolts" of the landscape industry.